INTO A MILLION PIECES is now available on NetGalley for a limited time (as in, for the next two weeks only). 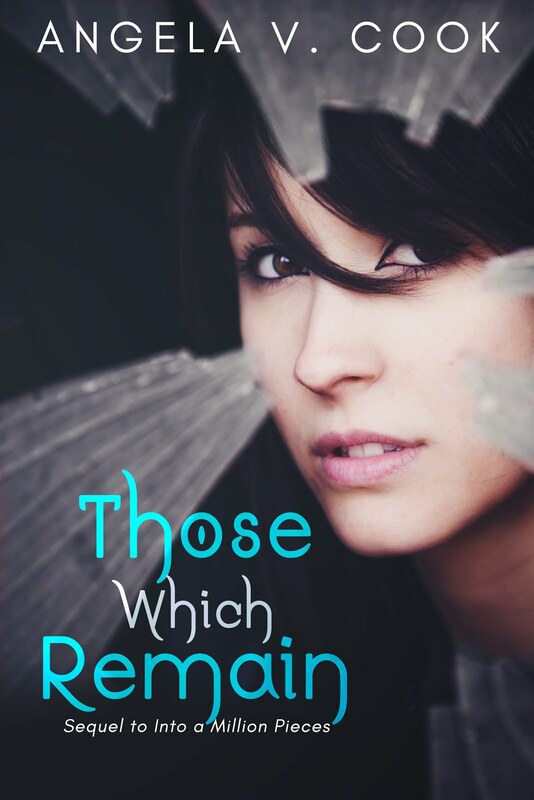 So, if you're a member, you can request the book and read it for FREEEEE!! 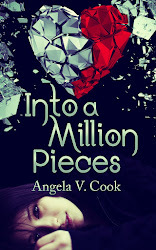 Here is the link: Into a Million Pieces on NetGalley. Finally, I am participating in a HUGE (and I mean, HUUUUUGE) summertime YA book event called #BADASSREADS. It involves twenty (TWENTY!!!) YA authors, with TWENTY FIVE signed books up for grabs!! It's going to last the entire summer and it's going to be EPIC!! Click here for all the deets!